Winter is upon us! Freezing temperatures and winter weather events can be dangerous, but having a solid plan in place and the support of a Licensed Home Care Agency can make all the difference in weathering the storm. It is helpful to create an Emergency Preparedness Plan before a storm emergency occurs. Without the help of a reputable Home Care Agency or family members, you are on your own to coordinate with State Health Departments and communicate with First Response Units in the event of an emergency. The winter season can be enjoyed by all safely with some advanced planning. Arrange for help in winterizing your home. Knowing who will be responsible for these things in advance can alleviate some of the worries surrounding a winter storm. Make sure someone has an extra key to your home. Have a plan in place for driveway and walkway shoveling. Check to see that you have an adequate supply of medications to get through the storm. Extra batteries and chargers for wheelchair, hearing aids and phones. Have a communication plan established with your home health agency and/or family in place. Avoid using space heaters or ovens for heat, as they can become a fire hazard. Keep extra blankets and clothing. Keep emergency supplies handy, such as batteries, a flashlight, plenty of food and bottled water. Once the storm has passed, getting around can be just as challenging. But taking precautions can help minimize the chances of a fall. Plan ahead. When possible, plan trips around the weather. If you do not need to go out, don’t. If you do go out, allow enough time to get where you are going. Chances of falling increase when you are in a rush. Wear low-heeled rubber soled boots with good traction. Avoid carrying items. Keep your hands free for stabilization and balance. Exercise regularly to improve balance, walk with your home health aide, friend or family member. Take shorter steps and use handrails when necessary. Live-in care can also make a big difference! For individuals or couples who would benefit from round-the-clock care for safety, on a short- or long-term basis, a live-in aide could be a more affordable alternative to an extended hospital stay or a nursing home. Live-in care can also be a more comfortable option, as this offers your loved one the familiarity of their own home. As most adults’ report, their preference is to age in place, in the comfort of their own home. Home Health Care is a viable option to provide better outcomes at a lower overall cost! CarpeVITA Home Care is a Non-Medical Home Health Care Agency with RN oversight, providing reliable, compassionate, best of class In-Home Care to help improve our clients’ quality of life, by allowing them to stay in their own homes. 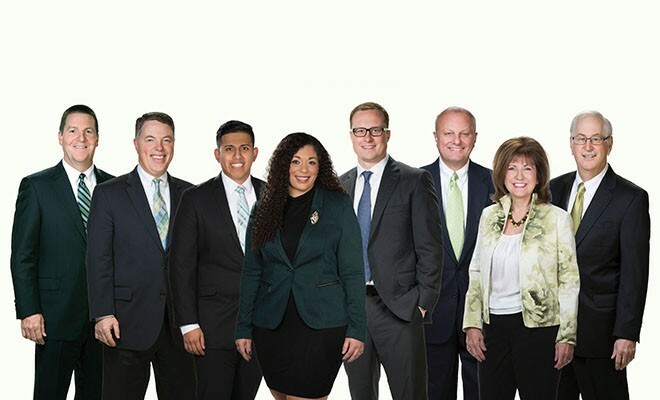 After several years of providing care for friends and family members, Robyn Mooney, the Founder and President, decided to build a Home Care Agency that would provide the same quality of care she had provided to her loved ones and treats every client, from pediatrics to geriatrics and their families, as if they were part of her own family. 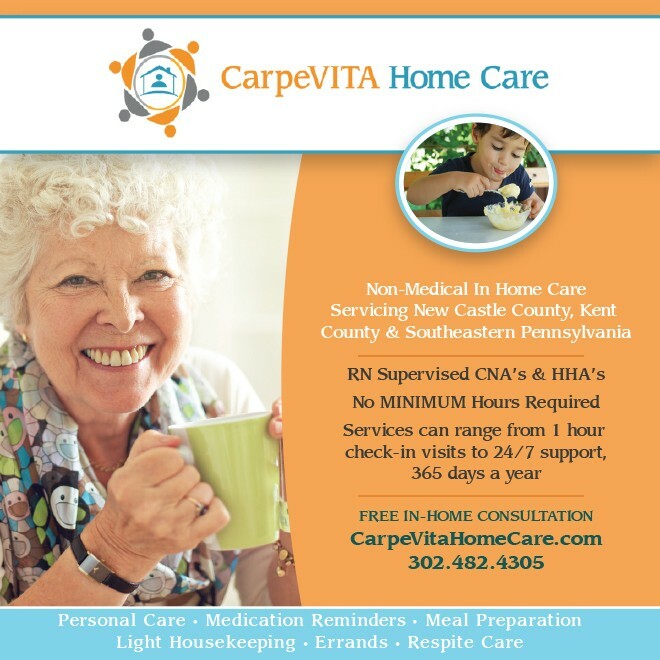 CarpeVITA Home Care is not a franchise, it is woman-owned and locally operated. At CarpeVITA Home Care, Robyn has built a high caliber, dedicated team of professionals and insists on upholding the standards of honesty, compassion, respect, dignity, kindness and confidentiality. CarpeVITA does not require a minimum number of hours per shift or per week. Flexibility is a cornerstone of our business. Enjoy LIFE!!! Leave the Care to Us. 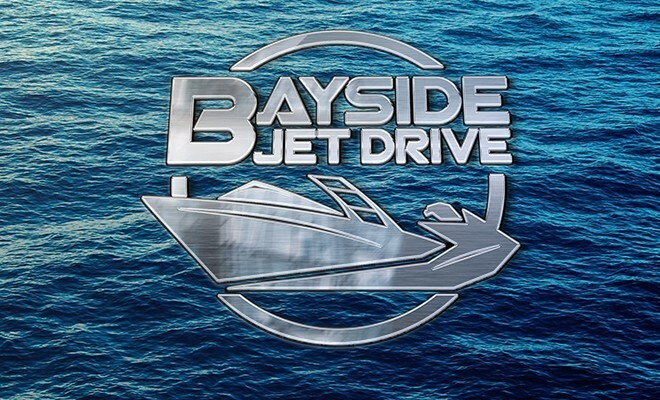 “I am proud to be with a growing company that has the same values as I. Thank you.” ~ L.H. “I enjoy working with CarpeVITA and the clients.” ~ D.M.